Definition at line 1576 of file pstypes.h. Definition at line 1580 of file pstypes.h. 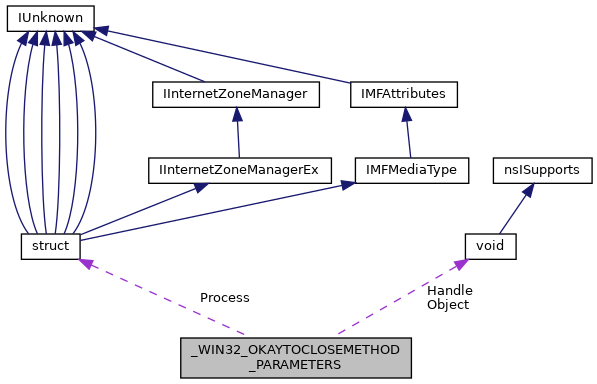 Referenced by IntDesktopOkToClose(), and IntWinStaOkToClose(). Definition at line 1579 of file pstypes.h. Definition at line 1581 of file pstypes.h. Definition at line 1578 of file pstypes.h.